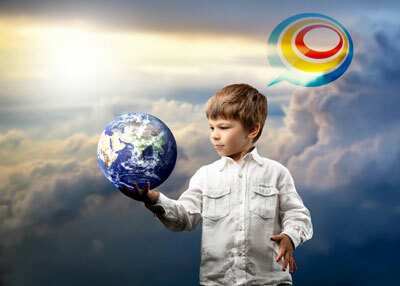 Orkutel believes in a world without boundaries in the telecom branch. tryngle provides you the new way of communicating on your smartphone. With tryngle there will be no distinction between a national and international call. We unite people all around the world, as if they were residents of the same location. Join tryngle and we save you money while you enjoy your calls with your smartphone. tryngle is the most essential call app on your smartphone. Orkutel is founded by entrepreneur and innovator Kurtuluş Orkun, he gathered several comitted experts who joined him and began to work with a unified mission: Reduce all worldwide calls to just at most a local call on a mobile phone even if there is no Wi-Fi or 3G/4G connenction available! This should lead into a worldwide (mobile) telecom service which saves you money. While great Telco's are leading their custumors into their traps, we provide our members real freedom of choice in global communication. Because Orkutel believes in transparancy: No hidden clauses, No surpises, No high bills or Unnecessory roaming costs. We are proud to have the privilege to work with highly skilled experts on different fields, where excellent and outstanding creative minds blend to produce and lead this company ahead to the next wave of experience in communication. With a simple and clear strategy our team operates very efficiently to realize our goals. Understanding our customers needs, we will nonstop innovate to provide them with modern sollutions. Get a free membership today and start a carefree call all over the world!